I would choose Not A Drop to Drink or All Our Yesterdays - both sound great. I'll pick All our yesterdays, I think! I already read Splintered, probably my favorite from a debut author this year! I'm not sure which I'd pick. There are several I really want. I think I'd pick The Madman's Daughter or Not a Drop to Drink. My fave debut author of 2013? Hmm....that's a toughie. Off the top of my head I thought of Page Morgan and The Beautiful and the Cursed! From this batch though I am most interested in reading Splintered! Kept debating over it and what better way to decide to read it then by (hopefully) winning it in a contest?! There is no doubt which book I would choose! Splintered would be my choice! Have been trying to get my hands on this for a while but amazon won't let me for some reason! My favorite author this year is A.G. Howard, I loved Splintered! I would love to win Not A Drop to Drink! I'd probably pick Splintered. As for my favorite? Erica Dakin. AG Howard is my favorite debut author. 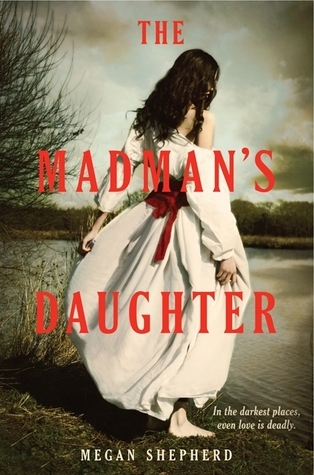 And I'd really like to read The Madman's Daughter. I'd pick Not A Drop to Drink, and I really enjoyed Nora Olsen. I don't have a favorite debut author for 2013. I would choose THE MADMAN'S DAUGHTER. 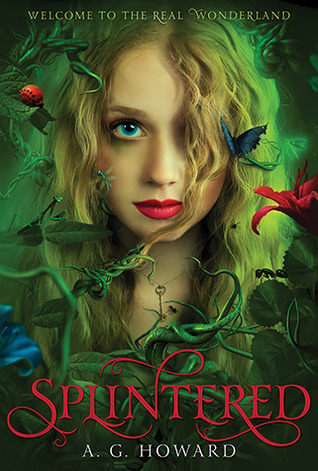 I have read Splintered by A.G. Howard and I enjoyed it. I'm not sure :) But I would choose Not a Drop to Drink or Splintered. I absolutely LOVED Kasie West's Pivot Point! 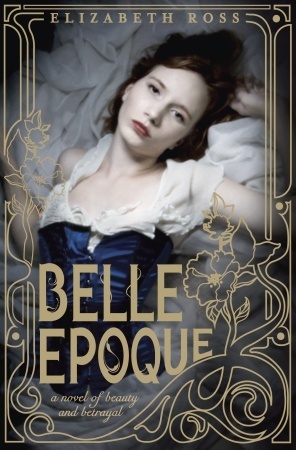 I'd love to win Belle Epoque! I would choose Splintered and also say that A.G Howard is one of my many favorite debuters this year! I love Katy Evans' books (two came out this year). I think I'll pick Not a Drop to Drink. Thanks for the great giveaway! 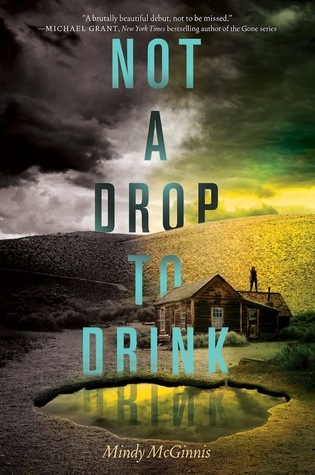 I loved Kasie West's The Distance Between Us and would love to win Not a Drop to Drink! Excited for months to read that one! Thanks! I liked Altered by Jennifer Rush and I would choose Splintered. I would choose Not a Drop to Drink and my favorite debut author is Jay Crownover. 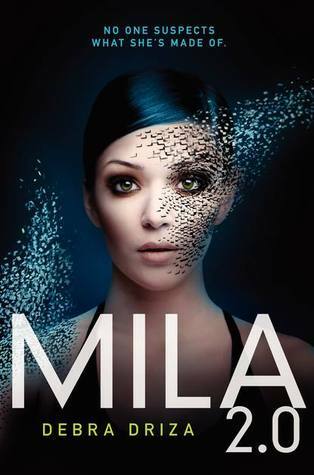 She is a great new adult author. My fav. 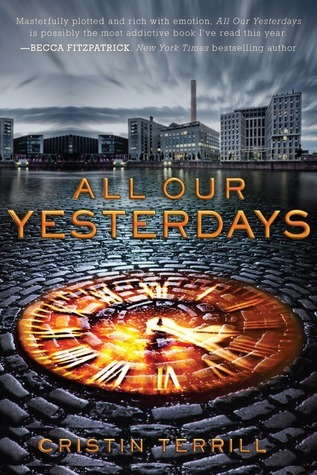 debut author is A.G. Howard and I would chose All Our Yesterday's if I win! I loved Kaitlyn Hoyt's Prophesized series. I think I'd choose Not A Drop To Drink. Thanks for the giveaway!